You’ve seen it on entertainment shows and in supermarket aisle magazines — hairdressers, beauticians, and aestheticians get sued every now and again.. Usually, the stories are outlandish, like a person losing their hair because of a type of shampoo or a dye job gone horribly wrong. For celebrity hair salon owners, these unfortunate situations are remedied with a good professional liability insurance policy. Unfortunately, accidents are not limited to extreme cases, like the ones demonstrated in these media outlets. Every day, hair salons take in thousands of customers across the United States, and salon owners are responsible for their well-being when customers come into their establishment, seeking their expertise. Small business owners are just as susceptible to poor reviews and liability claims as anyone else, so it is important that beauty salons, hair salons, and other businesses like this obtain the proper liability insurance as soon as they start taking on clients. There are many misconceptions about what a hair salon liability insurance policy looks like. First of all, salon insurance does not cover your hair stylists – a separate worker’s compensation plan, in addition to materials insurance, and commercial property insurance, often need to be purchased to keep everyone covered. Furthermore, this kind of insurance is also known as errors and omissions insurance, which may unnecessarily lead people into thinking that liability insurance is something else entirely. Whether or not you want to have your hairstylists work as independent contractors. 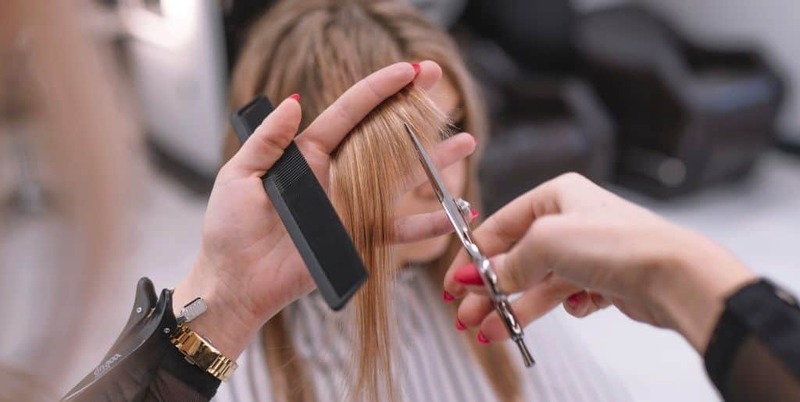 It is important to remember that the ultimate goal of hair salon insurance is to prevent substantial loss of income by paying toward potential accidents over time. To learn more about how much your beauty shop or salon business could save, the first step is to gather a few insurance quotes from beauty salon insurance providers. 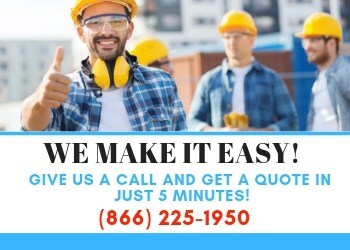 Why Get Business Insurance Through a Niche Provider? It might be tempting to default to one of the familiar professional liability insurance brands for your coverage, or to skip working with an insurance company at all if your local laws don’t require you to obtain business insurance. Many people who have foregone insurance acquisition claim that it’s because the process is too complicated, it costs too much money, they don’t like dealing with insurance agents, and so on. With Small Business Liability, your concerns are taken into account every time, because we understand exactly what risks small beauty businesses take on every day. For more information, or for a free insurance quote, contact one of our insurance agents today!